Spiritually empowering cannabis vapes to ignite your stardust energy. Each breath gets you closer to divine consciousness. Welcome to Ash & Ember’s invigorating sanctuary. Designed for inner healing and spiritual empowerment, our plant-based cannabis vapes will soothe your senses while transporting you to a sacred realm of divine consciousness. What better way to connect with the life forces of the universe, than through soulful harmony with your stardust origins? 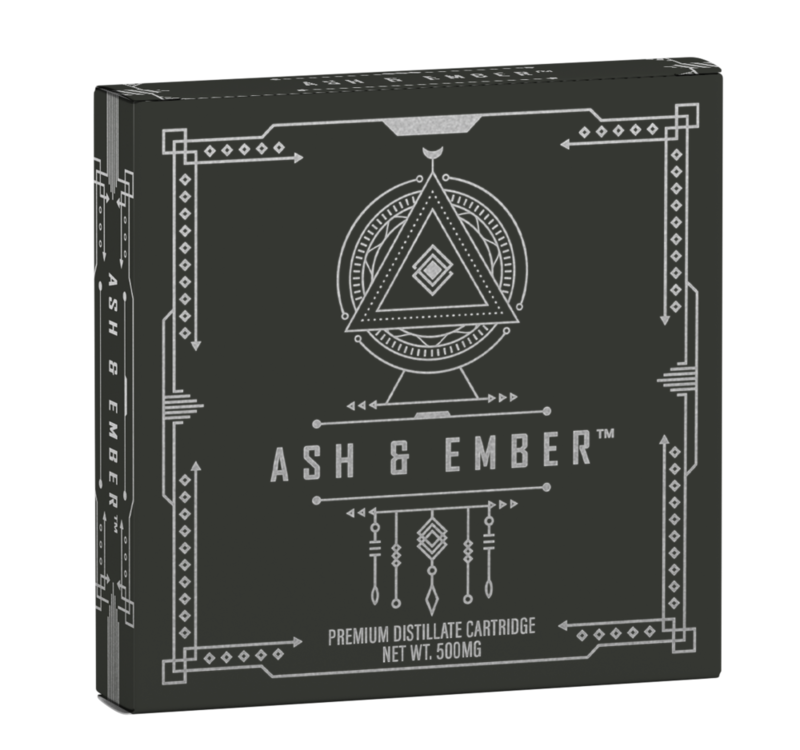 An ideal stimulant to uplift and liberate the senses, Ash & Ember vapes are made of carefully selected strains for their unique creative and euphoric attributes. Special ceramic coils deliver smooth hits without burning, taking your mind, body and soul on a journey of psychedelic revelations. We believe in sharing the good stuff with our circle of kindred spirits. That’s you. Pop your name down below if you’d like to hear from us. We’ll keep you posted on interesting events, new products and other cool stuff.